Ubisoft will invest $4 million of a previously announced $28 million investment in a new workspace at 585 Boulevard Charest Est in Quebec City for the development of the next Assassin’s Creed game. It’s also set to aggressively hire over the next three years. The move, announced yesterday, comes somewhat as a surprise given that the government of Quebec cut tax credits for studios to as low as 24 percent on games produced in English. That move came a few weeks ago when the province said tax credits will fall to 30 percent if the title is produced in French, and lower for English. Previously, the roughly 130 Quebec-based studios could access a maximum 37.5 percent tax credit on salaries. Still, those tax credits are much more favourable over many other regions in North America, and Ubisoft seems confident in its future. 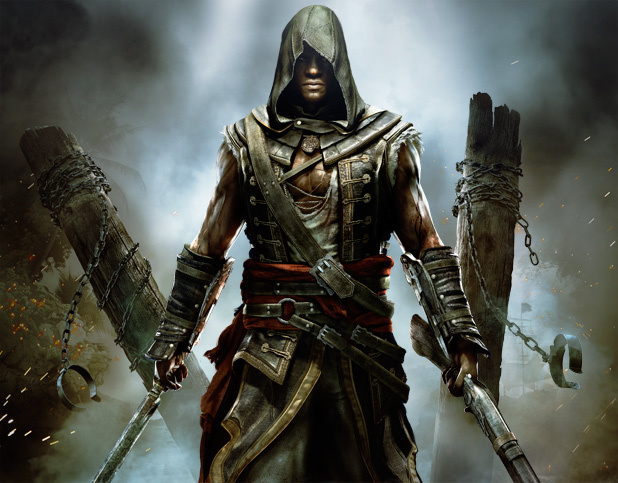 Previously the Assassin’s Creed games have been produced in Montreal in partnership with multiple Ubisoft studios, including Quebec. 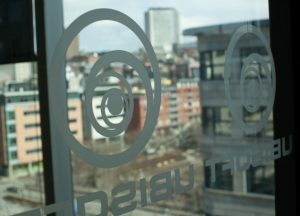 Ubisoft announced in January that Quebec would expand its talent pool by around 100 new staff over the next three years. Quebec has hired more than half of their goal, bringing its total team up to 350 people. Lucky for bilinguals, the studio is aggressively hiring too. The studio is committed to being in St-Roch for the next 14 years, after Ubisoft signed a dozen-year lease that begins when the new location is completed in 2016. They’re recruiting for positions that include level designers, game designers, character artists, audio designers, animators, technical directors, testers and more.